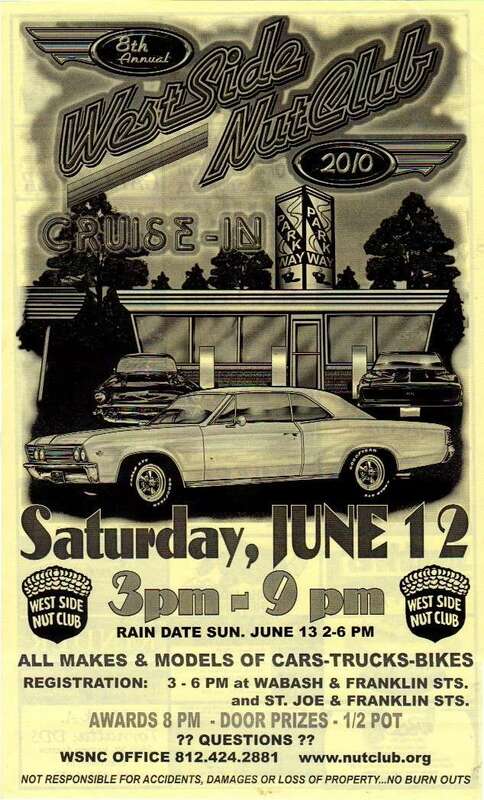 ill probably come out and look around but i hate when they call it a cruise-in when you have to register and there's awards. that sounds like a car show to me. a cruise-in is what they do at dog-n-suds up in greenwood.